Professionalism from our staff and management. Experienced experts who do what’s right for your garments. People who appreciate you choosing our store. Two convenient area locations to serve you. A wide range of cleaning services at fair prices. Corporate Account experience for your business. Personal courtesy for our individual clients. Fast drive up service at both locations. Reliable service and a responsible staff. High quality dry cleaning and laundry services. A personal, genuine thank you with every order. Upon receiving your garments, we will perform a thorough inspection for spots, stains and broken buttons which are replaced at no charge. When cleaning your garments, we adhere to the garment manufacturers guidelines that are on the tag in every garment. If an alternative cleaning method is needed, you will be contacted to discuss the details before we perform it. Some garments may possess invisible damages or weaknesses not apparent at the time of drop off. This damage or weakness may re-emerge or deteriorate during the normal laundering or dry cleaning process. 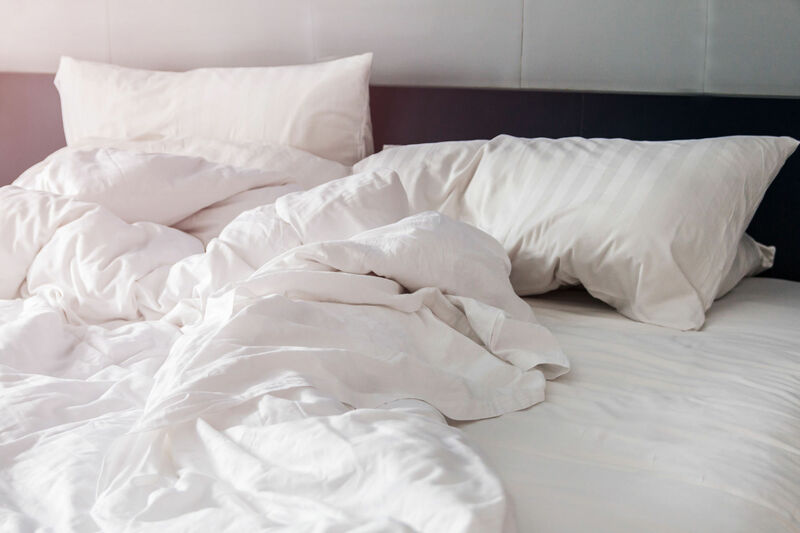 Some examples of such damages or weaknesses include: holes in fabric due to moth bite, color loss due to contact with bleaching agents, invisible stains, discoloration due to perspiration or antiperspirants. Some stains may not be removed due to the length of time, type of fabric, and the type of stain. For more information on the subject, you may contact us. 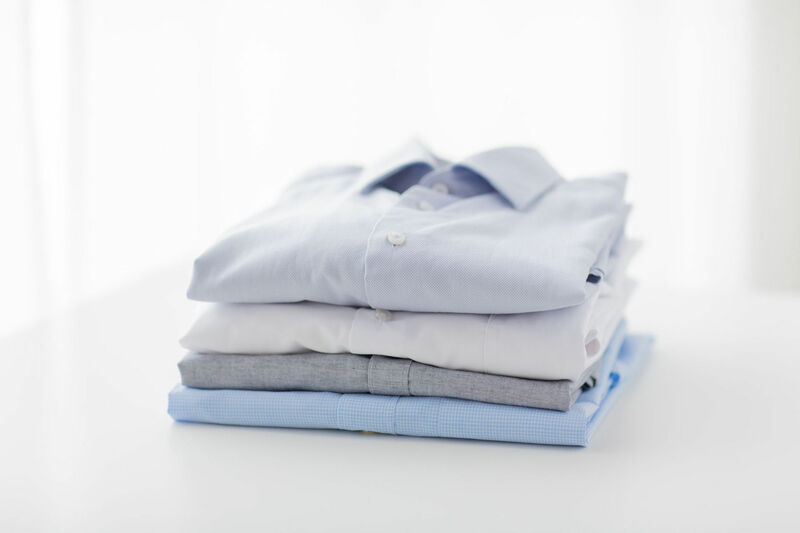 Commercial laundering is one of the best ways to give shirts that “professional crisp look.” Cotton and cotton blend dress shirts and blouses are professionally washed and pressed. Starch can be added if a hard finish is desired. They can be folded for travel if requested. At Village Cleaners missing or broken buttons are replaced free of charge. 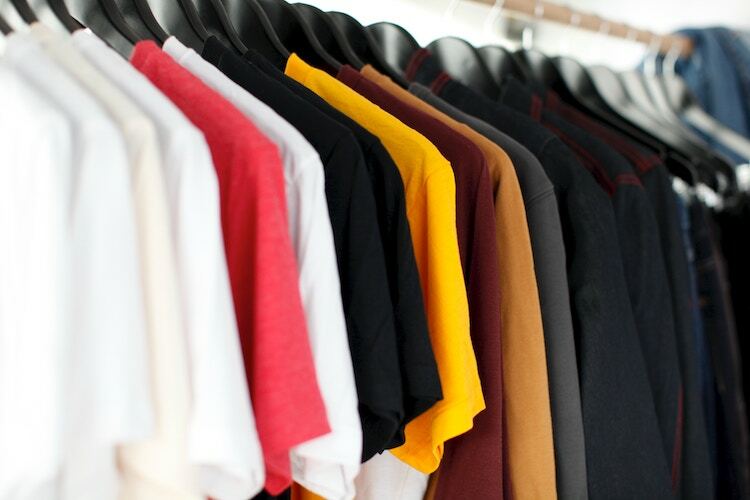 FAQ: How long should a shirt last? Industry experience shows that, on average, shirts have a two-year life expectancy. The number of launderings is a better measurement method. The average shirt should have a wear life of 35 to 50 washings. This will fluctuate depending on the amount of abrasion and strain placed on the shirt during wear, the fiber content, the type of fabric, and the laundering procedure. Contact us for more information. Washer or dryer need repair and can’t get a repairman out for a few days? Traveling and are pressed for time? Do both you and your spouse work and would rather spend your free time with your family rather than washing and drying your clothes? These are perfect situations where professional wash, dry, and fold services from Village Cleaners is the right solution. Bring in your laundry and we will get it ready to go – 5lb minimum. Contact us for more information. Over the years, Village Cleaners has developed the expertise to handle the delicate cleaning needs required by many area executives and celebrities. Fine garment cleaning is priced individually and is based upon several factors including: type of fabric, intricacy of the garment, presence of stains, and turnaround time. Contact us today so we can provide you with a quote. 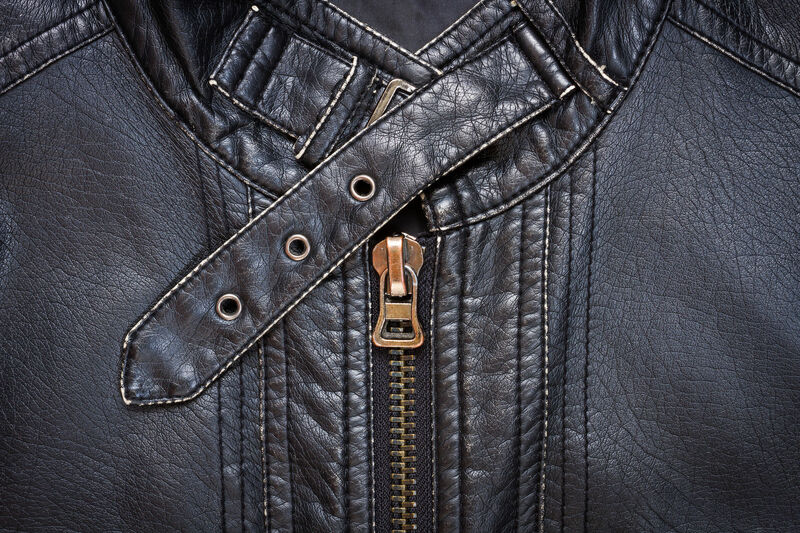 Yearly cleaning is recommended for leather & suede items. All matching garments should be cleaned at the same time. DO NOT try to remove spots yourself. Our team is happy to assist you in removing stains, maintaining and restoring your garments. Contact us today with any questions. Since care labels are not required on household items, save any care instructions that may be on a temporary label or on the packaging. At Village Cleaners, we strongly suggest that all matching or coordinating items be cleaned at the same time. This way any color changes, however minimal, will be uniform. Whatever the circumstance, we double check all available information and examine the fabric and construction before beginning any cleaning process. Contact us for more information. With proper care, draperies made of an average grade fabric can be expected to last 5 years. A higher price does not necessarily mean that they will last longer than less expensive draperies. 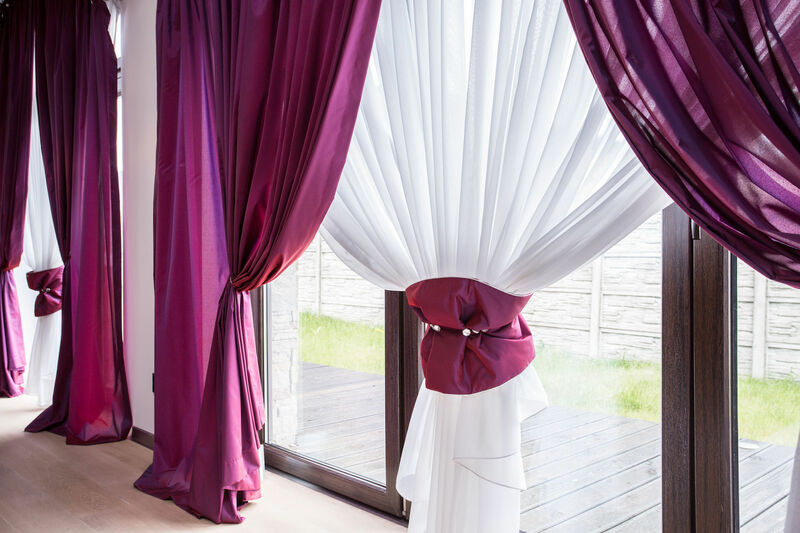 The greatest concern with draperies is the conditions they are exposed to in your home. That’s why we carefully examine and evaluate them before undertaking any cleaning procedures. If we determine through examination that there is a concern, we may discuss with you the potential risk of cleaning them. Upholstery is usually cleaned by a professional cleaning process while still on the furniture. This ensures that the cushion covers continue to match the rest of the furniture and reduces the possibility of shrinkage. The zippers on furniture cushions are generally used by the manufacturer to get the cushion into the upholstery covering, not to remove the covering for cleaning. Cleaning codes have been adopted by the American Furniture Manufacturers to help consumers better understand upholstery care. These codes can often be found attached to the upholstery item or may be found on a label. Oriental rugs are beautiful and require special handling and treatment to be cleaned correctly, without fading or damaging them. Care must be taken that the rug is properly processed to avoid fraying, discoloration or shrinking. 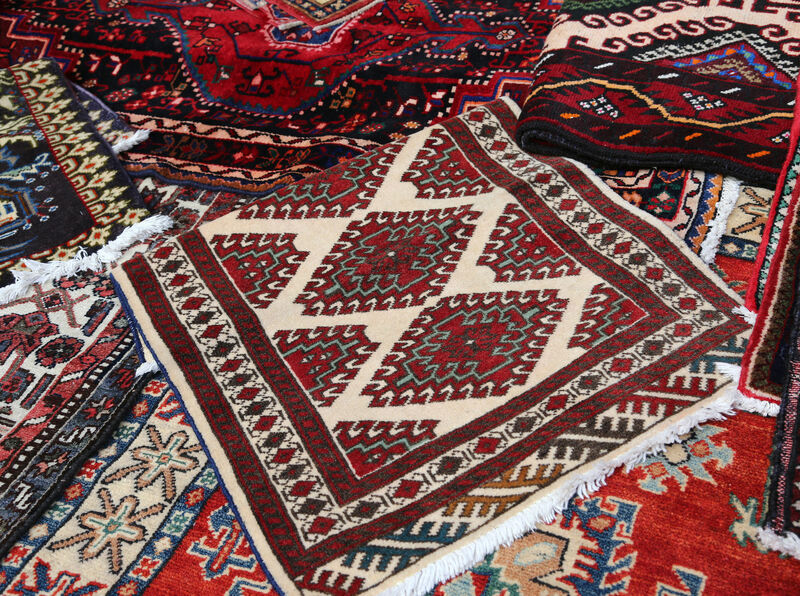 We have the expertise and experience to make sure your rug is done right. Studies conducted by the International Fabricare Institute (IFI) prove that the sooner you bring your stained garment to a professional dry cleaner, the more likely it can be removed. Most but not all stains can be removed even by an expert stain removal technician. Many factors determining if a stain will be removed are: type of stain, the type of fabric, and the length of time the stain has remained on the fabric. Stains from some dyes, medicine, or ink may not be completely removed because they contain permanent dyeing matter. The most common stains are food and beverage stains. Salad oils, other food fats, and greases oxidize over time, leaving a tan or yellow stains. Other food and beverages contain animal proteins (i.e., dairy products), tannins (coffee, tea), or sugars ( juices, soda, alcohol) that can similarly oxidize with age, discolor , and become permanently set. If you spill something on a garment – never wipe it, always blot. 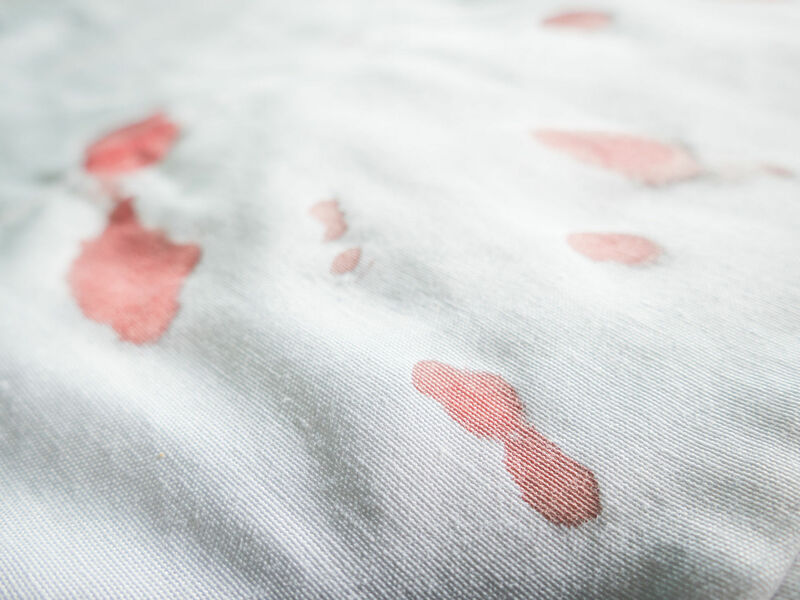 By attempting to remove a stain with a household stain removal remedy on certain fabrics and substances, you could unknowingly be setting the stain, making it difficult or even impossible for your professional dry cleaner to remove. 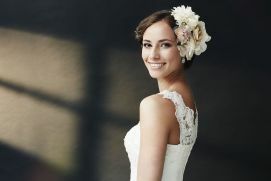 Your wedding gown is possibly the most precious garment you will ever own. Many women are fortunate to be able to use the wedding dress that has been handed down through the generations. Village Cleaners specializes in cleaning dresses that have not been worn in many years and the fabric may be delicate or damaged. 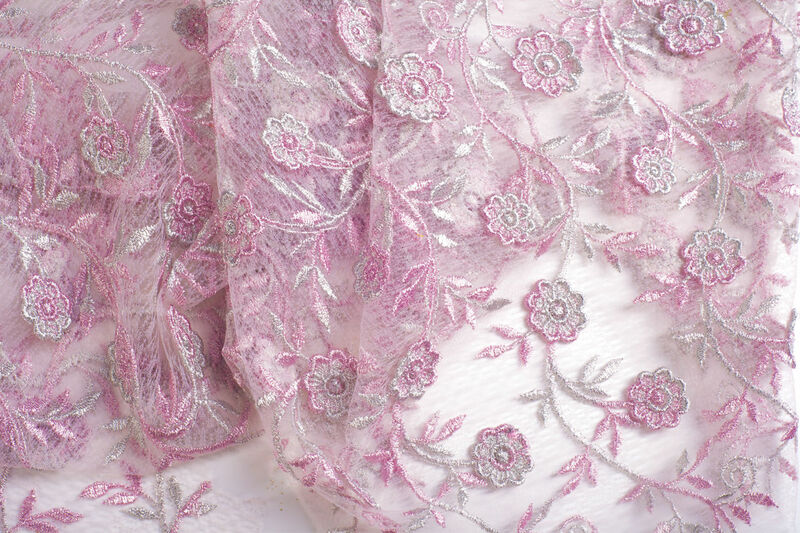 We can clean and restore that cherished wedding dress. After the big day, keep your dress as special as your wedding-day memories. Bring your gown to us as soon as possible after your wedding. Many soda, wine, champagne and perspiration stains may be invisible until weeks or months later when they become impossible to remove. After your gown is cleaned and pressed, we pad the sleeves and bodice with acid-free tissue paper. Your gown is then packaged in an heirloom box to keep out damaging light. 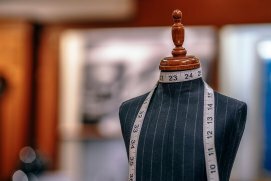 At Village Cleaners we have professional tailors with many years of experience. We remove pleats and cuffs from men’s slacks giving them a whole new look. 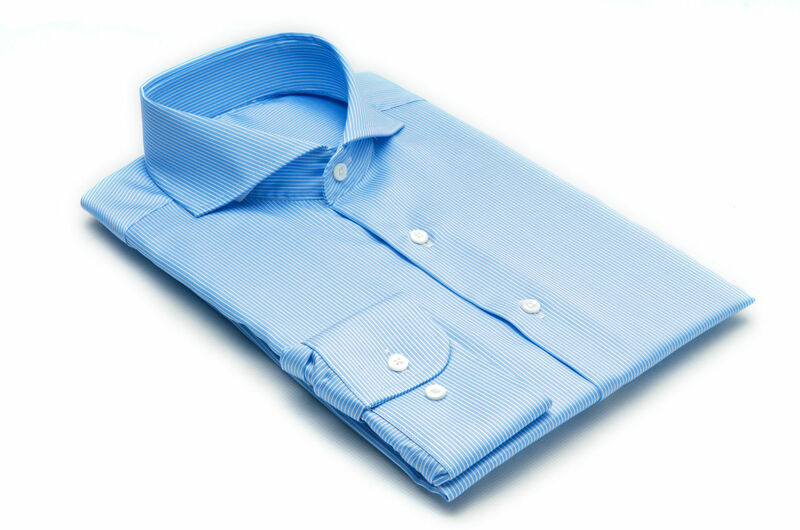 And we taper shirts to fit your body style. We hem your favorite jeans and keep the “original hem” so you keep the original look. We specialize in Proms, Wedding Gowns and Bridesmaid Dresses. Contact us today, or stop in with your garment!